(6-22-2017) In-studio interview with The Restaurant at the Raleigh Chef, Josh Elliot. 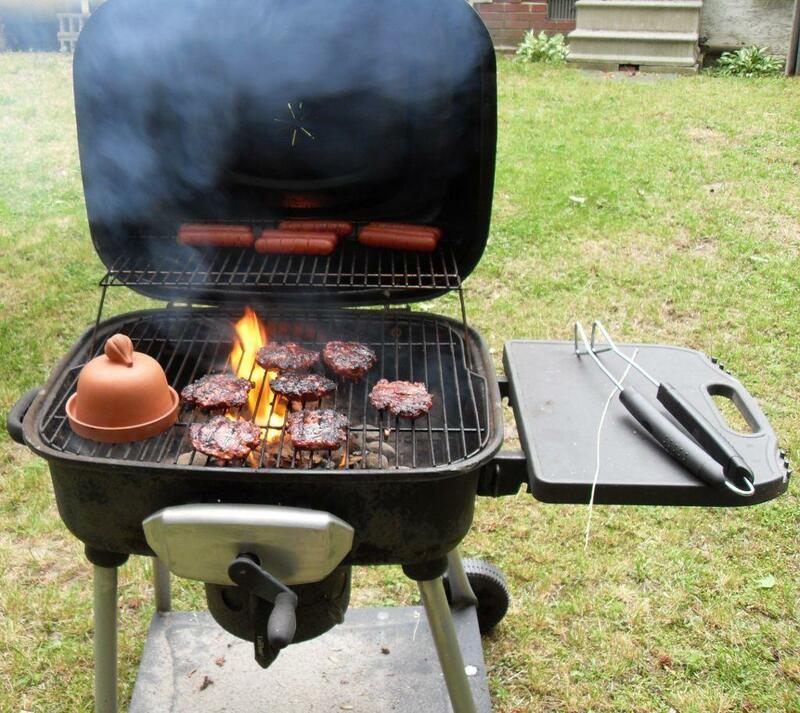 Topic: Grilling. He concentrates on grilled foods at the restaurant. He gives tips on how to grill the perfect, steak, burger, fish, chicken, vegetables. He also bring food to taste. Restaurant news: Matt Meltzer, Miami Editor for the Thrillist Group will give his restaurant tips. (6-20-2017) If you don’t have enough to worry about, consider “Zoonotic” diseases, when illnesses are spread between animals and people. It’s more common than you think. 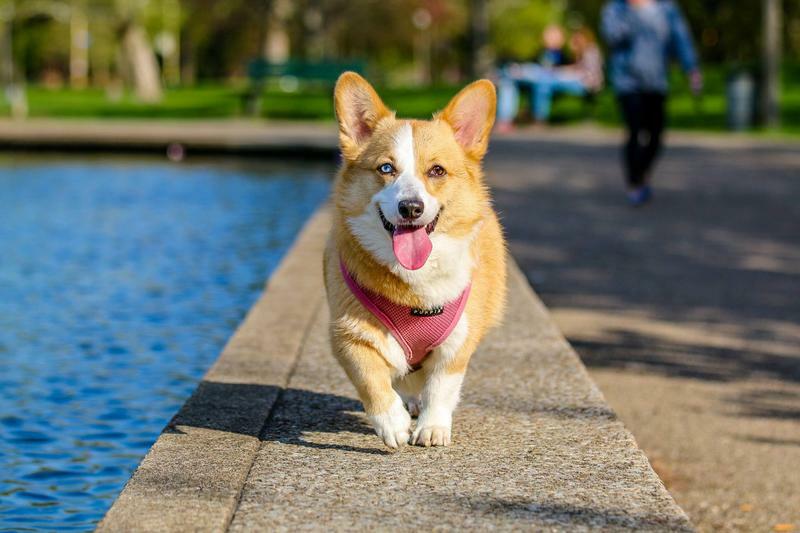 Today's Topical Currents is an “At Your Service” edition about pet care, with Dr. Ian Kupkee of the Sabal Chase Animal Clinic, and Animal Behavior specialist, Edel Miedes. Also, why does a pet just KNOW a vet trip is imminent? If yours freaks out . . . we have advice about curbing that anxiety. (6-19-2017) We know sleep is essential for all species. Most humans have comfortable quarters to attain it, and no reason to fear attack while in bed. Then why is there often such frustration over it? Today’s Topical Currents is with journalist and English professor Benjamin Reiss. 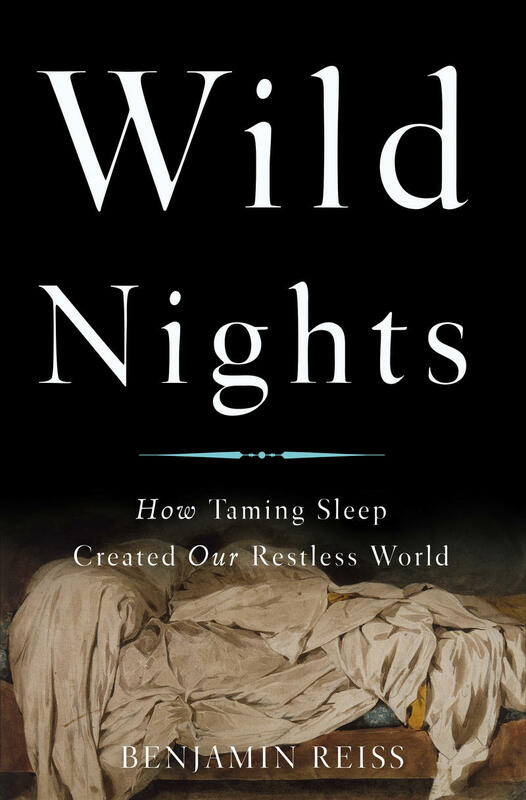 He’s written WILD NIGHTS: How Taming Sleep Created Our Restless World. Can you believe there’s a sleep magazine? It’s called, Van Winkle’s! 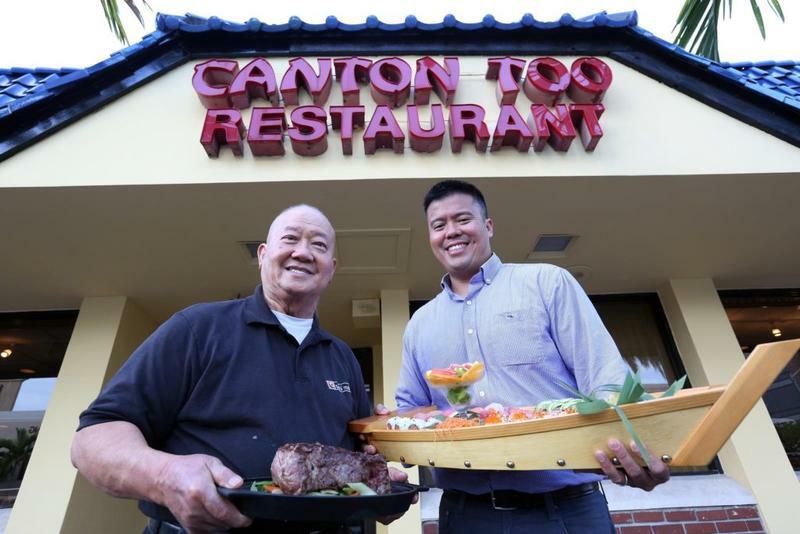 (6-15-2017) Pre-Father's Day conversation with Sushi Maki owner, Abe Ng and his father, Canton owner, Allan Ng. We discuss the role Abe’s father played in his becoming a restaurateur and how his father came to America and started his successful restaurant chain. They bring food to taste. (6-15-2017) Today's pre-Father’s Day Topical Currents features the Fatherhood Task Force of South Florida. It works for the full involvement of fathers in children’s lives, with workshops, conferences . . . and even the Fatherhood Reading Squad.